You are signing up for Vanessa Riley's Newsletter and will be entered in her book contest to win signed paperback copies of one of her favorite writers. 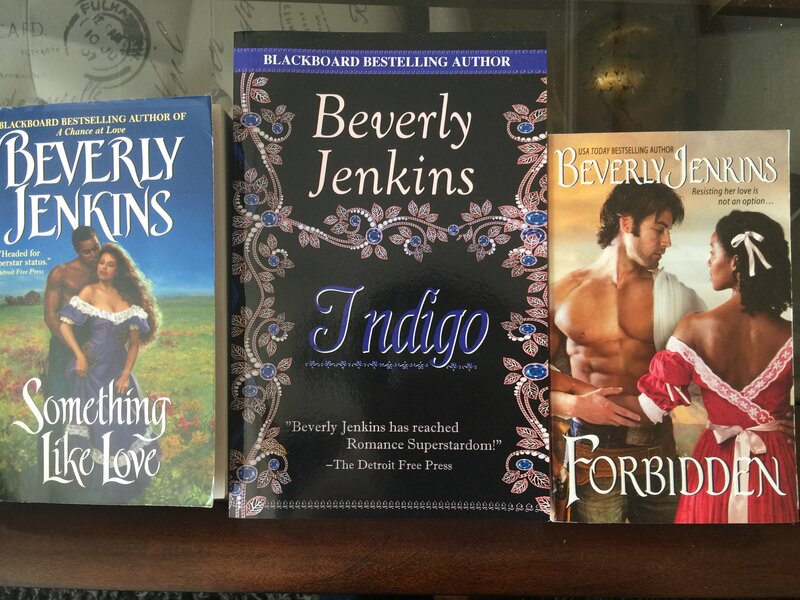 This time 3 Beverly Jenkins books. Thank you for signing up. Good luck and always good reading.